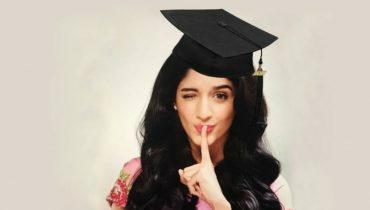 Do you know that she was just 21 years old when she got married? 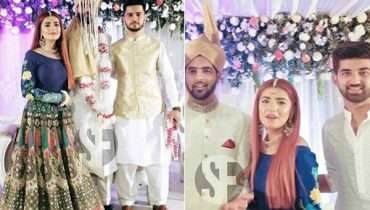 Yes it is true, she is married to Kanwar Arsalan, he is also an actor and their had their wedding on 17 November 2012 in the city of Karachi. They have also a son, he is now 3 years old. 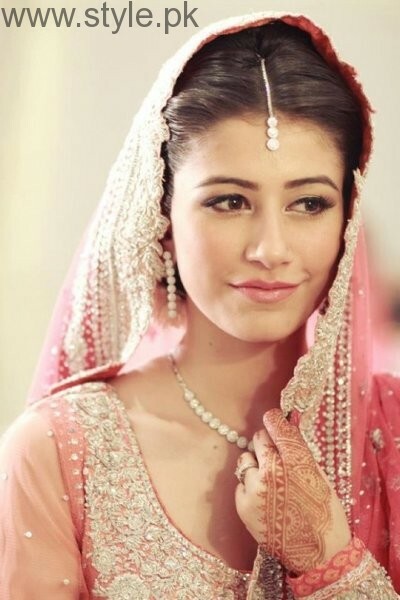 As she got married to Shehroz Sabzwari, he is the son of Behroze Sabzwari. When she was at the early at the age of 21, then she got married to this actor. They have also this cutest looking daughter together. 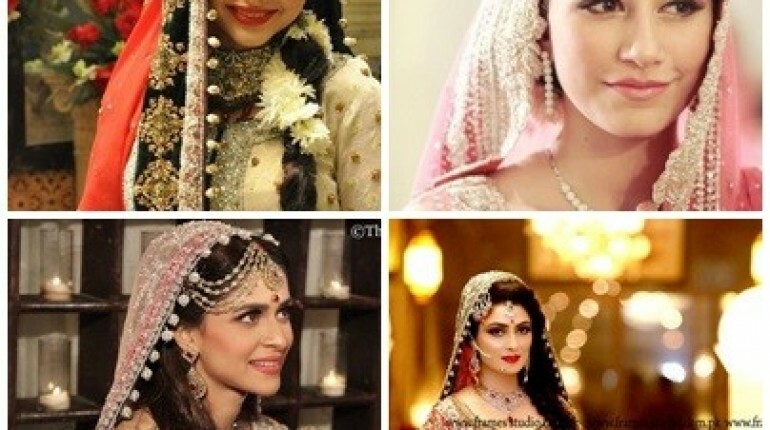 This beautiful looking actress was only 23 years old when she tied a knot with Ali Askari. But sooner this couple had their separation and they have also a son together. 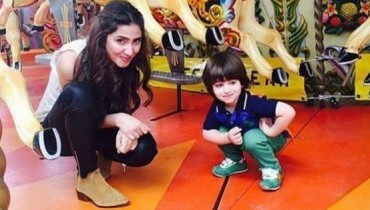 The custody of their son is in the hands of Mahira Khan. 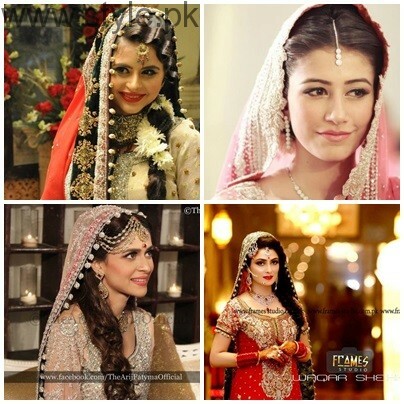 She is married to her co star Danish Taimor. This actress was only 23 years old when she got hitched as her date of birth is 15th Jan, 1991. They have also a daughter together. 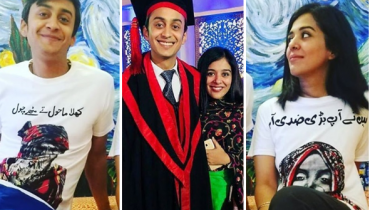 Ainy Jaffery was married at the age of 22. 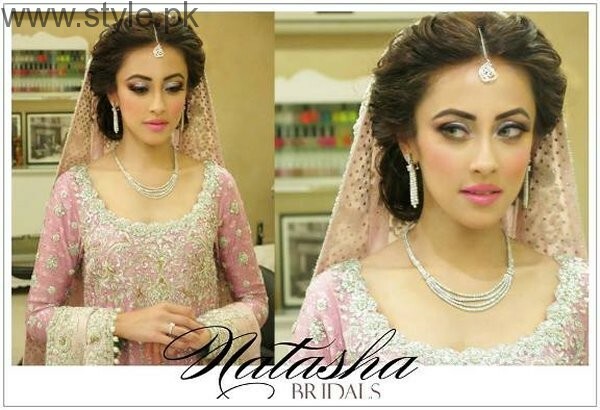 It was on the date of 28 September 2013 that she was engaged to Faris Rahman. He is working as an equity analyst right at Fidelity Investments in the country of London. They got married on the date of 22 Feb 2014. 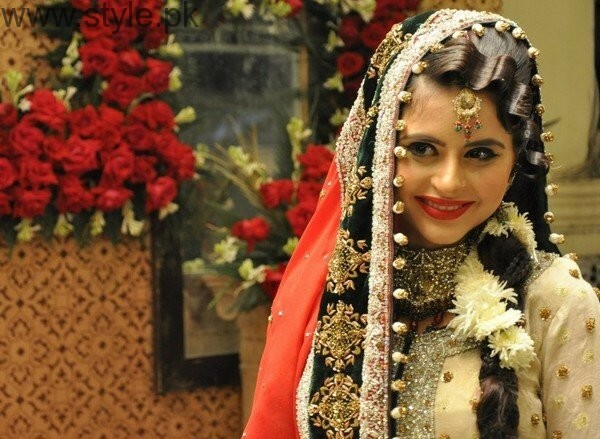 Arij Fatima was just 23 when she got married and then unluckily she had her divorce right after 2 weeks. 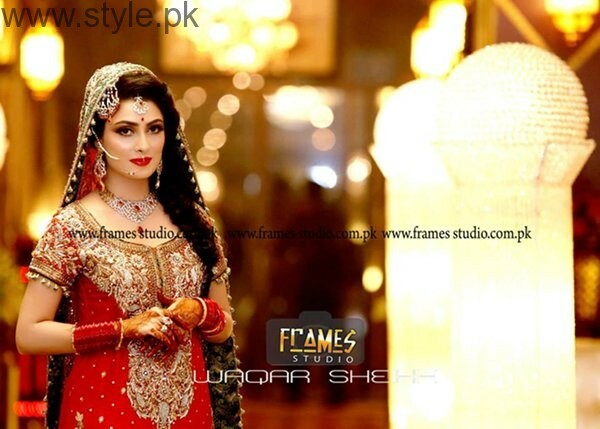 Her ex husband name is Faraz Khan. 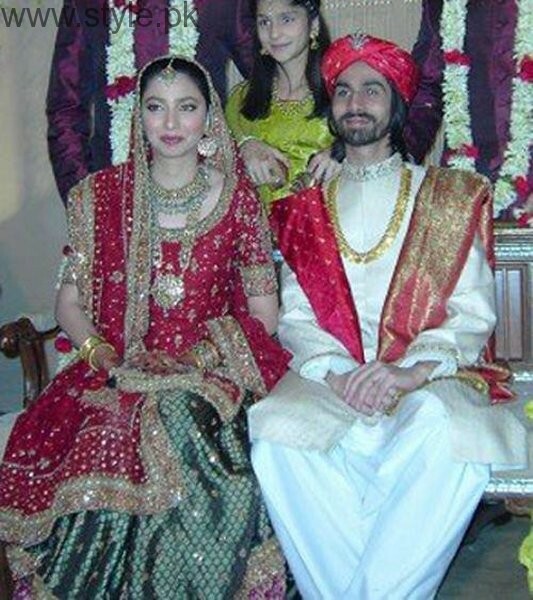 We will tell you more about the Pakistani celebrities who got married at young age.